Combine first 8 ingredients (through egg) in a large bowl; stir gently to combine. Spread beef mixture evenly in a 9 1/2-inch microwave-safe loaf dish coated with cooking spray; do not pack beef mixture into dish. Loosely cover with a paper towel. Microwave at HIGH 8 minutes. Sprinkle meat loaf with cheese; broil 3 minutes or until browned. It was seriously, just that simple! My husband was curious how was I going to make Meatloaf that fast, but it was served to him in a jiffy. We try to eat low carb/clean during the week, so I just served it with steamed Squash, Zucchini and Onions. Verdict: It was a hit in my house and I will definitely make it again. Mods: I was too lazy to cut up any onions, so I just used the about 4 tablespoons of Tomato Trinity = Tomatoes, Onions and Bell Pepper. If you like Meatloaf, you should definitely give it a whirl! This entry was posted in Clean Eating, Culinary Delights, Dinner, Recipe. Bookmark the permalink. 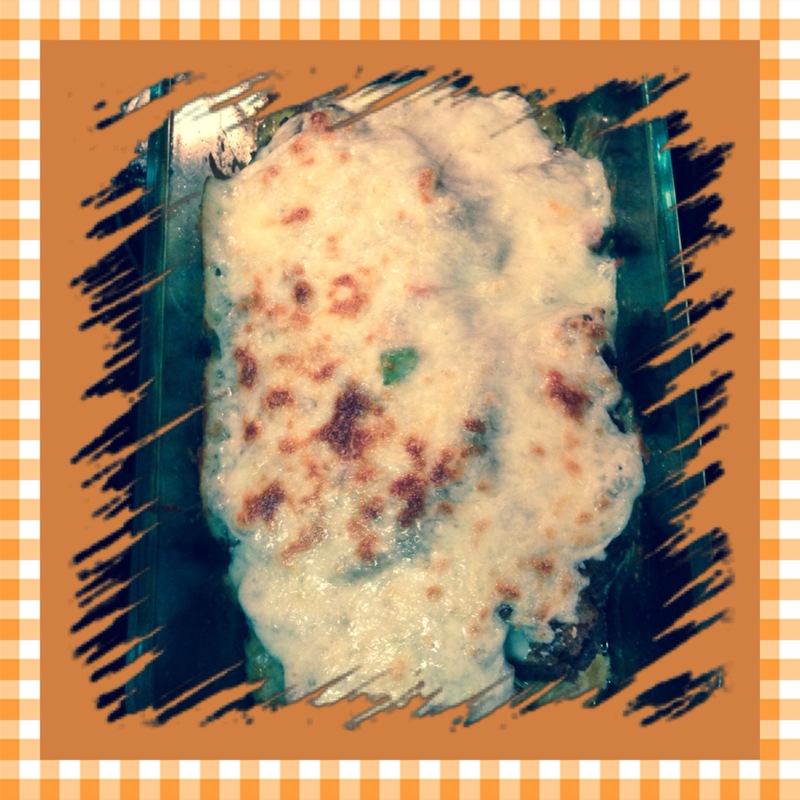 I’m not a huge meatloaf fan myself, but the turkey quinoa meatloaf recipe on allrecipes is for real! I made it as written the first time and then adjusted for our tastes. It’s awesome and you should try it. Thanks Lindsay, I’m going to check that recipe out!